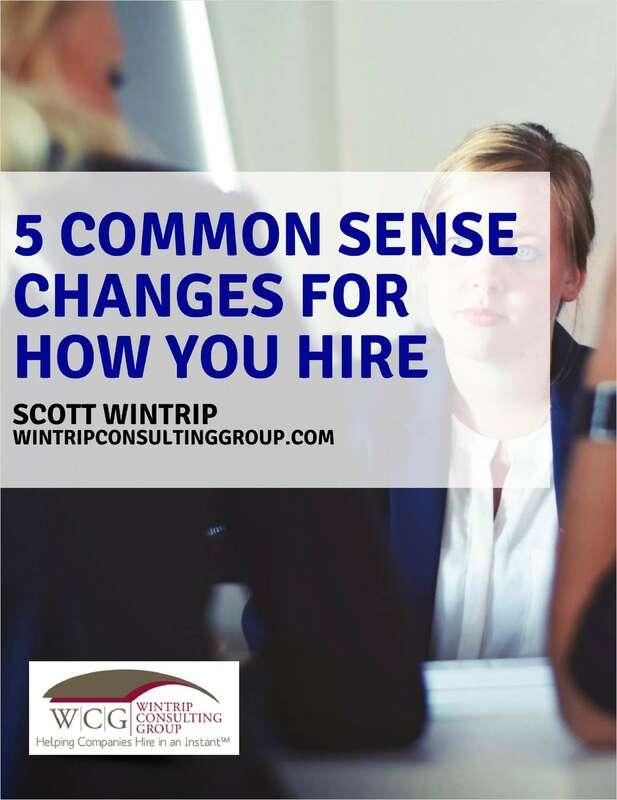 "5 Common Sense Changes for How You Hire"
Free Tips and Tricks Guide: "5 Common Sense Changes for How You Hire"
Common sense is often lacking in many areas of life and work. One is hiring. By submitting this content request, I have legitimate interest in the content and agree that Scott Wintrip, their partners, and the creators of any other content I have selected may contact me regarding news, products, and services that may be of interest to me.